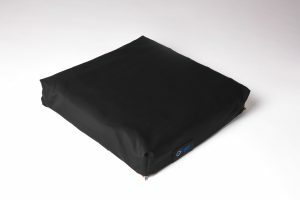 Star Cushion provides the option of having a fitted incontinent cover instead of a standard fitted cover included with your cushion for a small additional cost. Incontinent covers are also available separately. Each incontinent cover comes with incontinent fabric on top and all sides with a non-skid bottom. 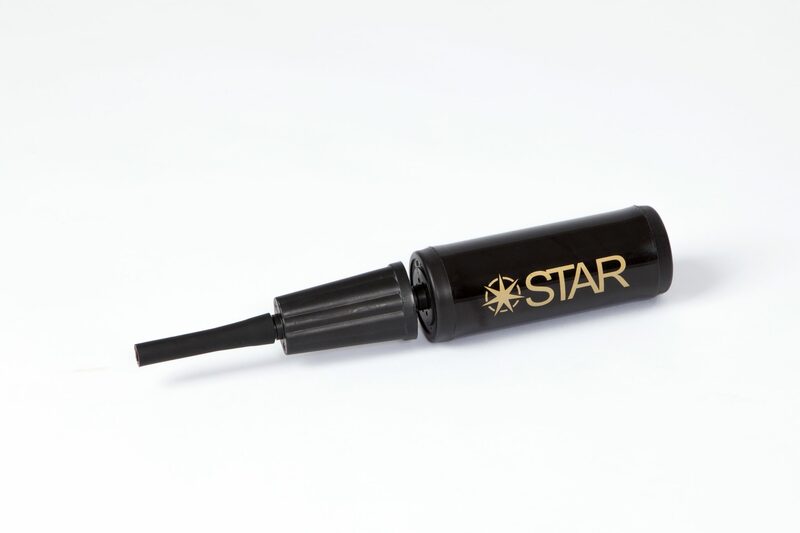 Star’s dual-action hand pump quickly fills each cushion with air. NOTE: All cushions come standard with a hand-pump included. Many Star Cushions have the option of including a rigid base for an additional fee. The Rigid Base Option comes with a special cover that has a sewn-in envelope at the bottom that keeps the material in place under the cushion where it is needed, thus eliminating the sliding effect. In addition, unlike most manufacturers who use apple wood, the material is durable polycarbonate. 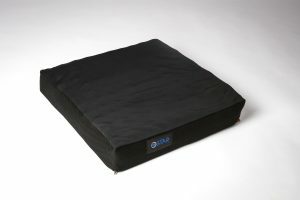 NOTE: All cushions come with a fitted cover made with a 4-way stretch lycra, breathable nylon sides, and a non-skid base. Replacements are available. Replacement valves and Additional Patch Kits are also available. NOTE: All cushions come standard with a patch kit included. © 2019 Star Cushion. All Rights Reserved.